Microsoft has confirmed that iCloud for Windows users may suffer an issue when trying to sync shared albums if they have updated to the latest version of Windows 10. 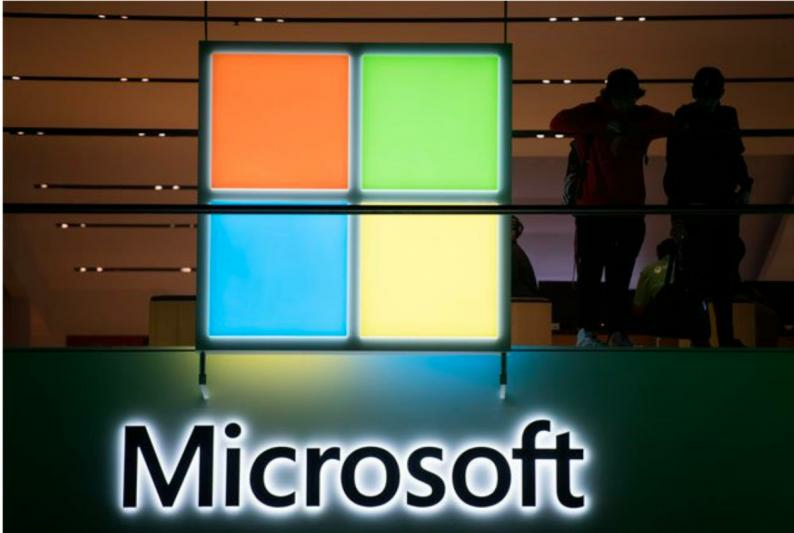 As a result, Microsoft has blocked devices that use iCloud for Windows 10 from automatically updating to the latest version of the operating system. Microsoft added that is working with Apple to ensure that the next version of iCloud for Windows 10 is compatible with the latest version of Windows 10. While it is still possible for these users to update Windows 10 manually, Microsoft warns against doing this until the issue is resolved. The Windows 10 October update previously ran into other issues, with Microsoft pausing the update due to reports of data loss by many users.